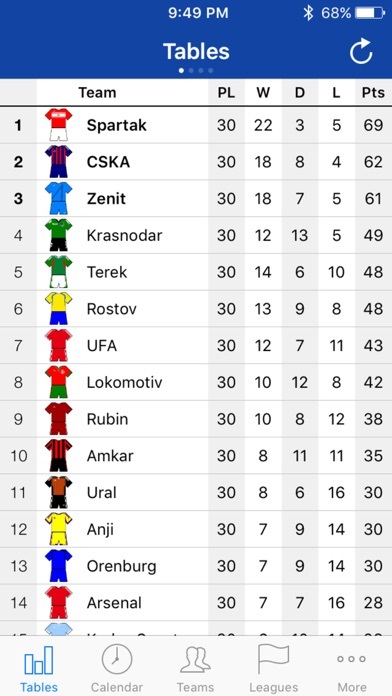 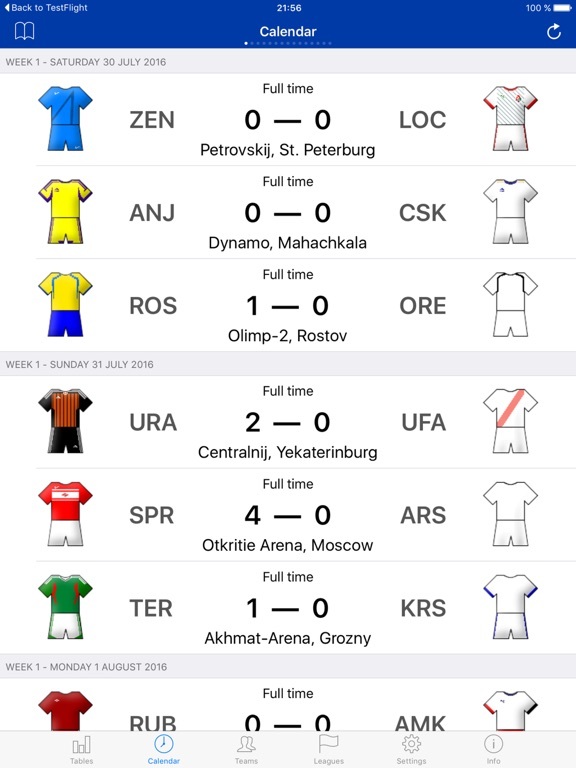 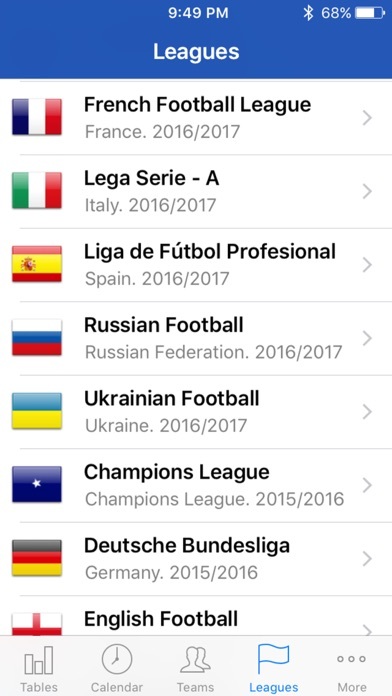 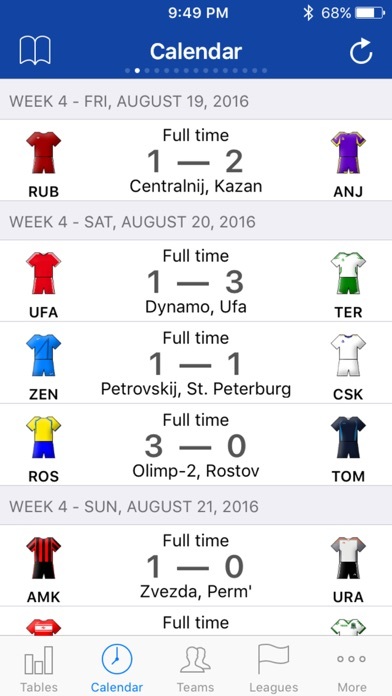 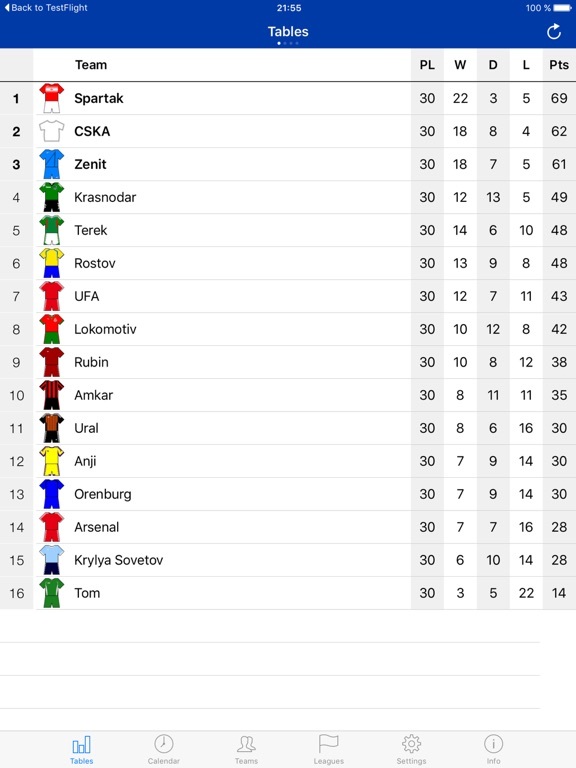 Russian Football 2017-2018 - is an application about Russian Football Сhampionship 2017-2018. 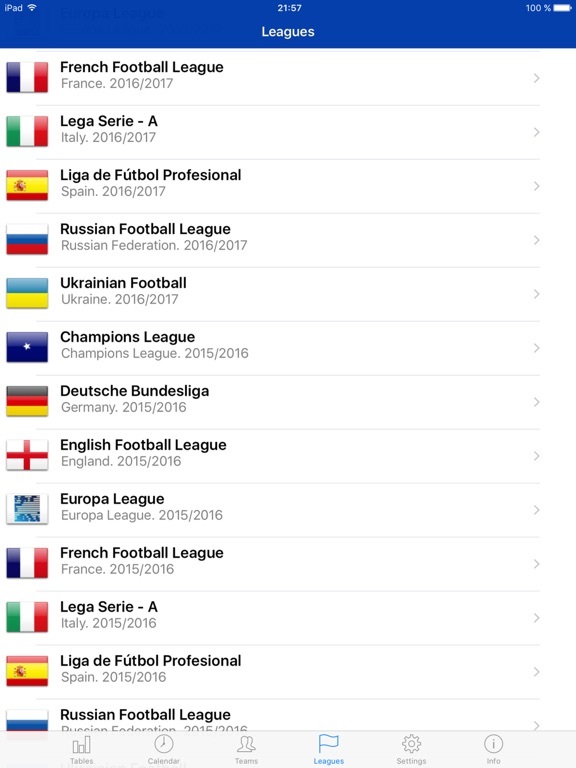 With the "Russian Football 2017-2018" application you have a possibility to watch all events in the Russian Football Сhampionship in real time. 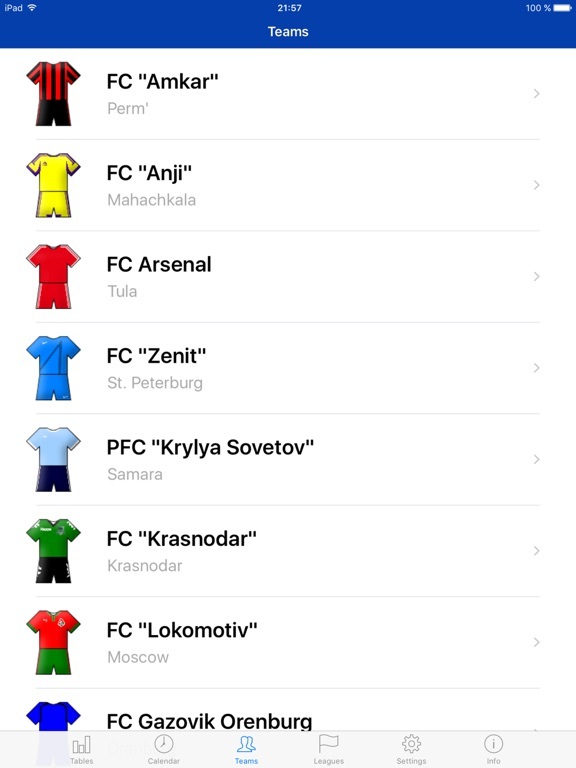 Using "Russian Football 2017-2018" you also get immediate access to the Tournament table, Schedule, Teams, Events in Matches, News and Statistics. 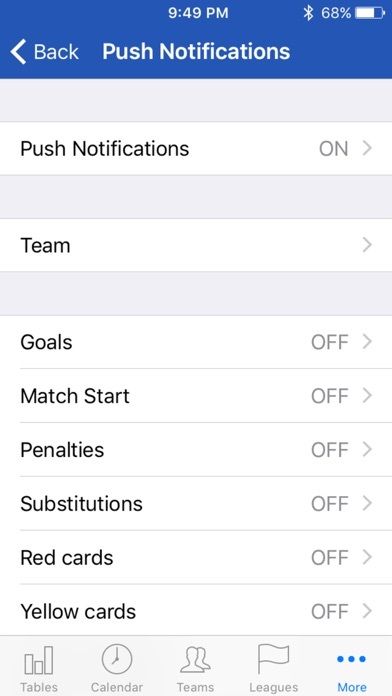 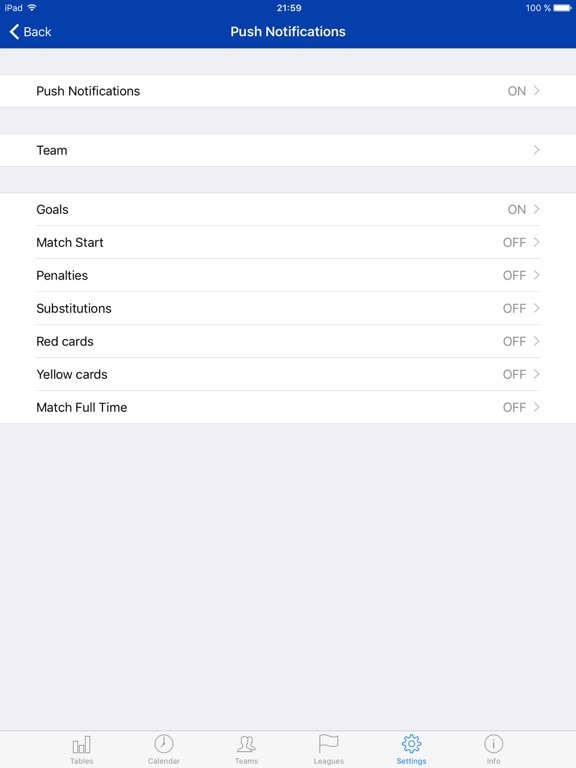 The LiveScore mode (minute-by-minute broadcasting) together with Push notifications will prevent you from missing important events of a match (Kick off, Goals, Fouls, Substitutions).